What Makes Aventage Better Than a Basic Yamaha Receiver? 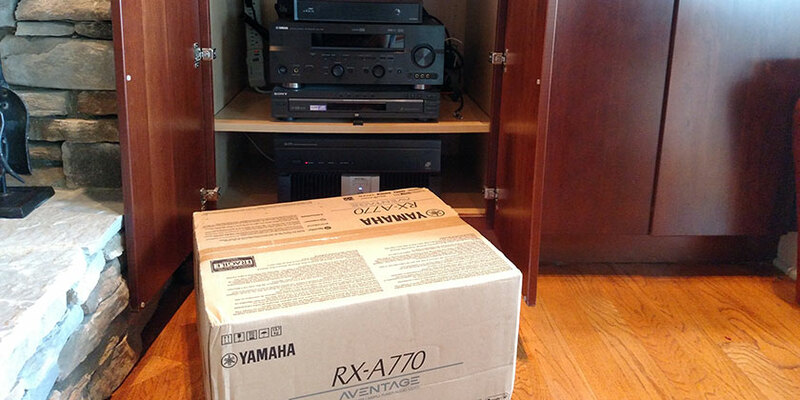 Grand Central Wiring is an authorized dealer of Yamahas top rated home theater receiver, Aventage. We’ve had the pleasure of installing numerous of these receivers for our clients in the Greenville, SC area. There are fewer things more relaxing at the end of a long week than settling into a comfy chair and binge-watching your favorite show. 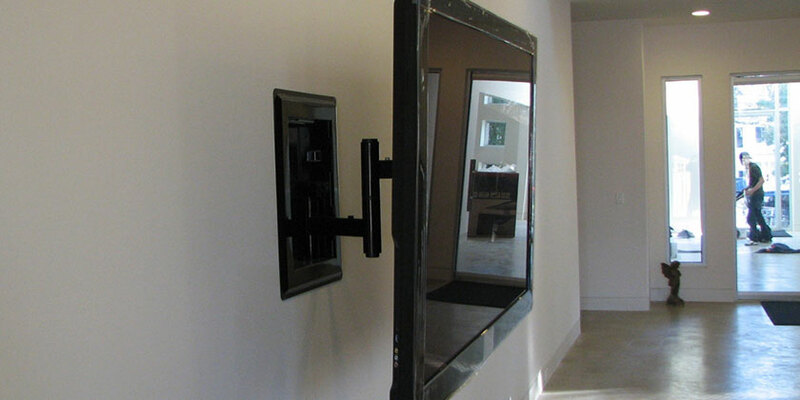 The ability to enjoy your flat panel TV to the fullest often comes down to the type of TV mount you choose. In this article, we’ll take a look at what types of mounts are available and how to decide what’s right for you.